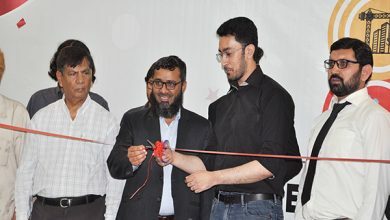 The IEEE Tech event was organized by FAST University, Karachi Campus, and students of engineering from different universities from all over Pakistan participated. 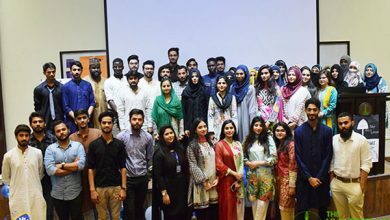 Students from the engineering societies of University of Lahore (UoL)—including from Society of Civil Engineers, Mechanical Engineering Society and Robotech Society participated in this event collectively and managed to obtain runner up positions in 5 out of 7 modules. 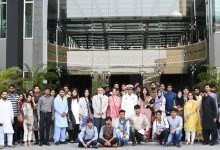 The success of UOL students can be attributed to the optimal mutual coordination alongside hard work that was put into preparation for the event. 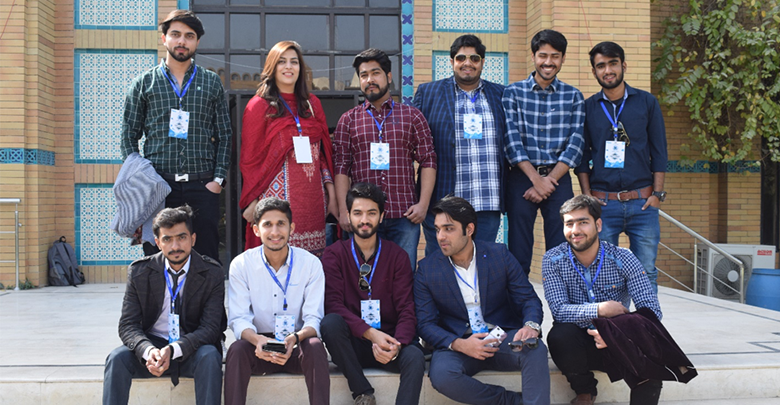 The UOL remained the most prominent university throughout the event and got a couple of honorary mentions for being competent and efficient among all the other teams. Students worked as a team during the event and flourished as a result. They left a mark of their success on other participants as well as universities. 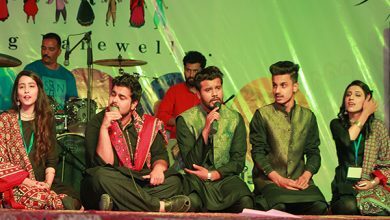 The Karachi success strengthened students’ determination to participate in all other upcoming events with a belief that they can do even better.